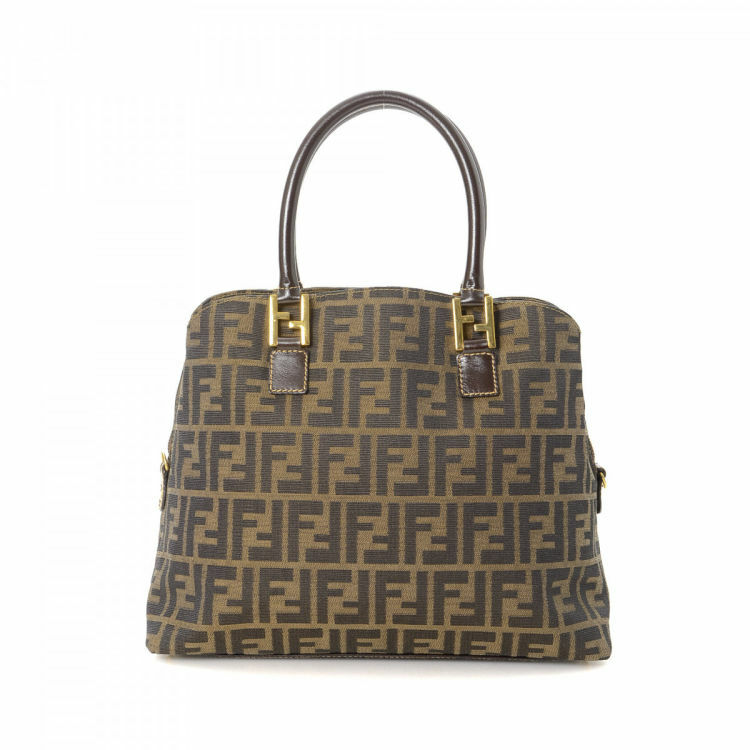 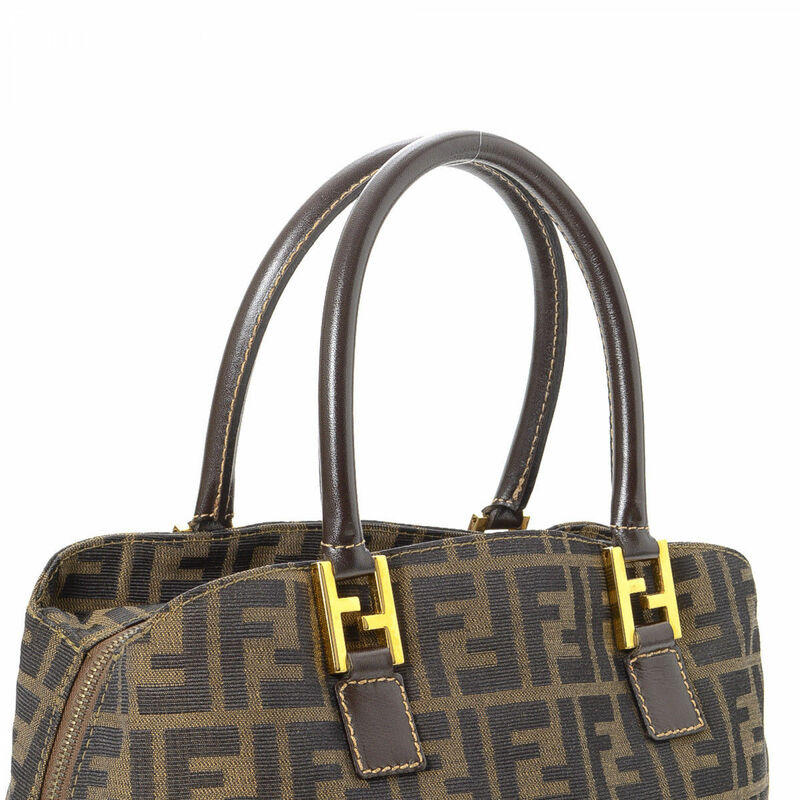 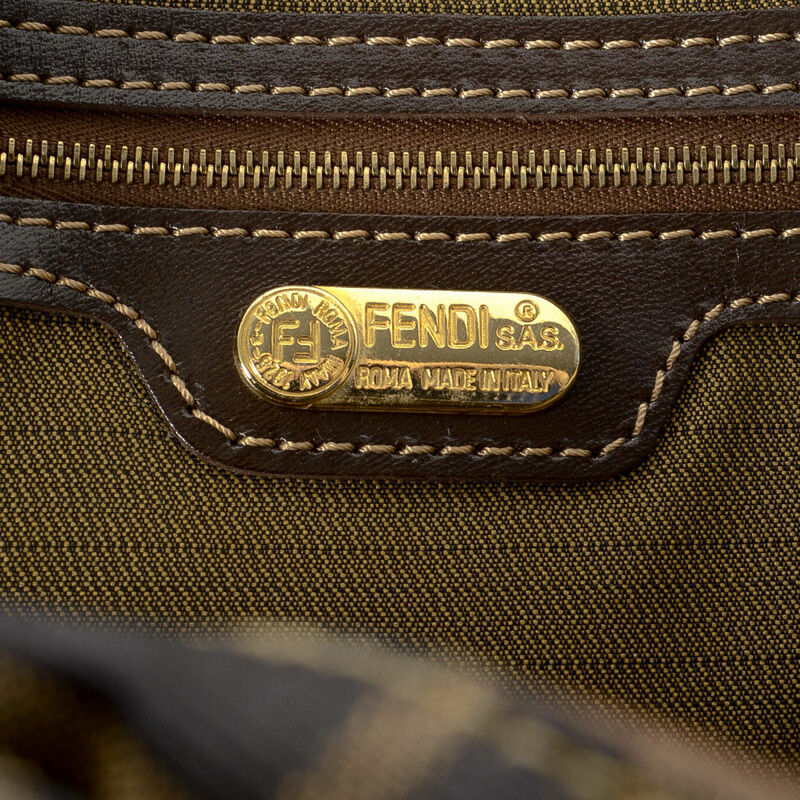 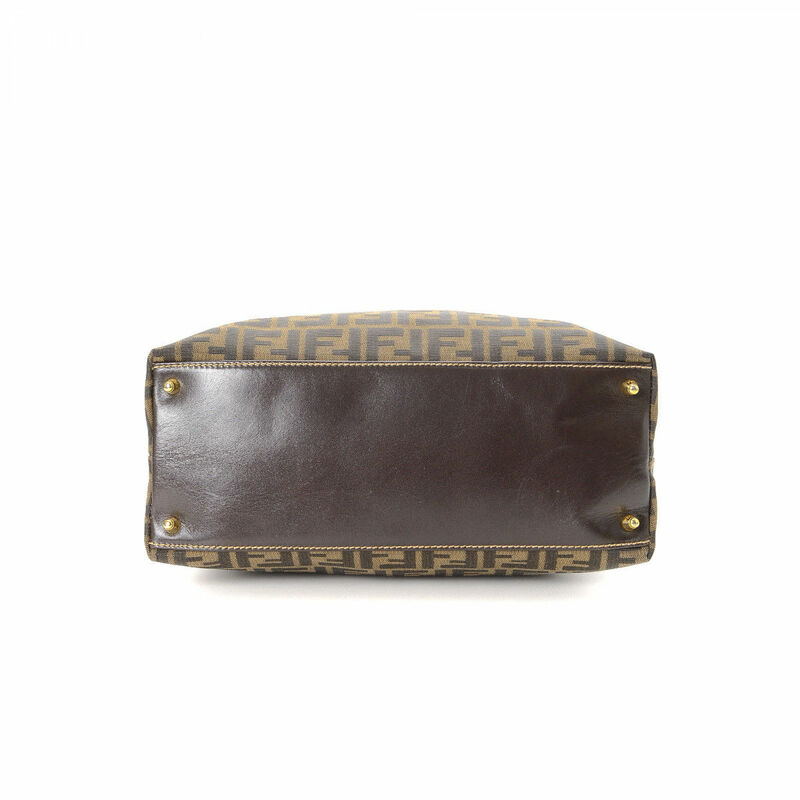 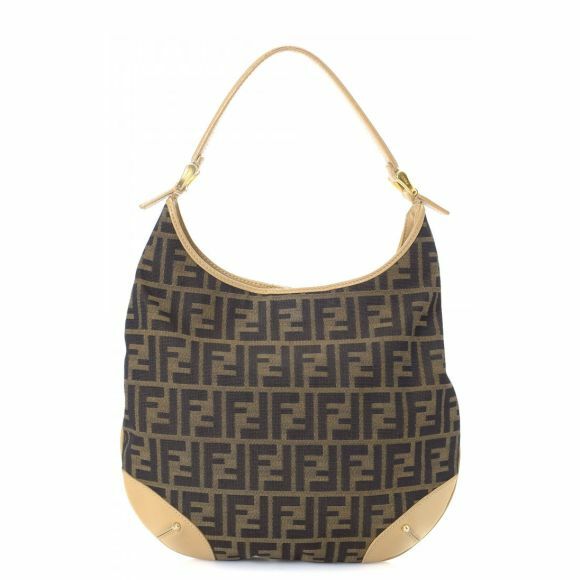 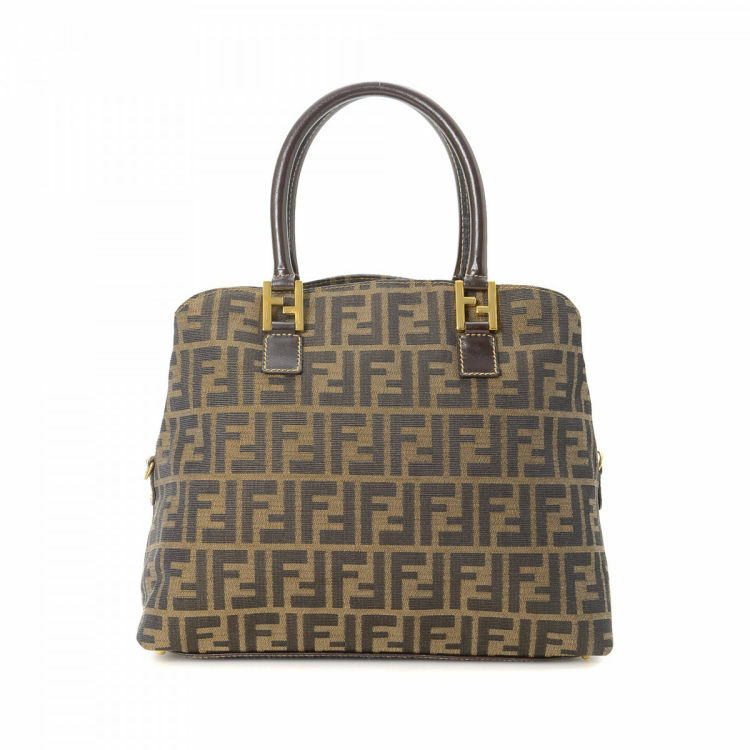 The authenticity of this vintage Fendi handbag is guaranteed by LXRandCo. 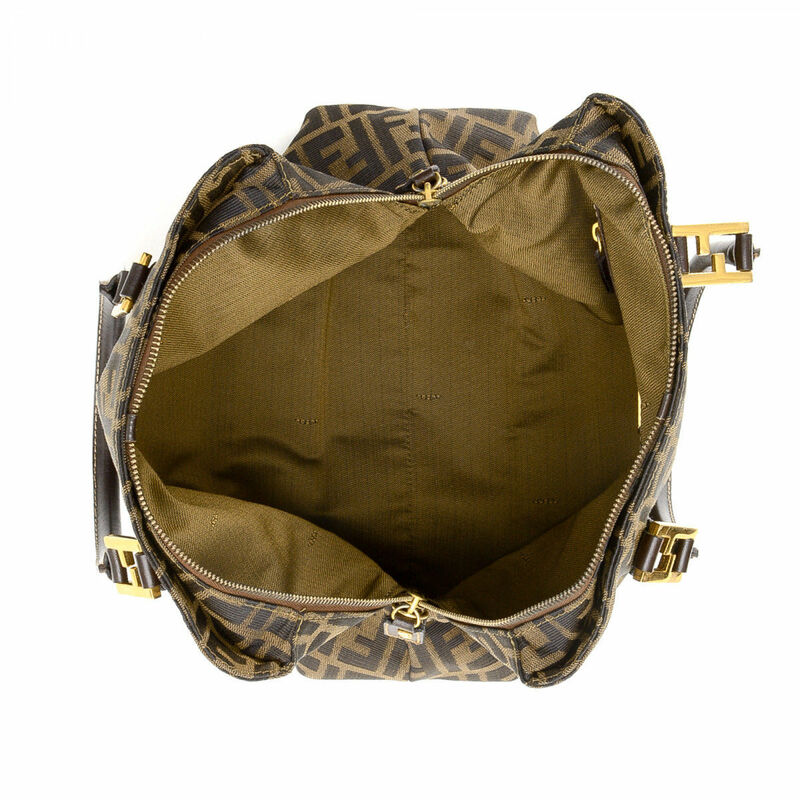 This practical purse was crafted in zucca canvas in brown. 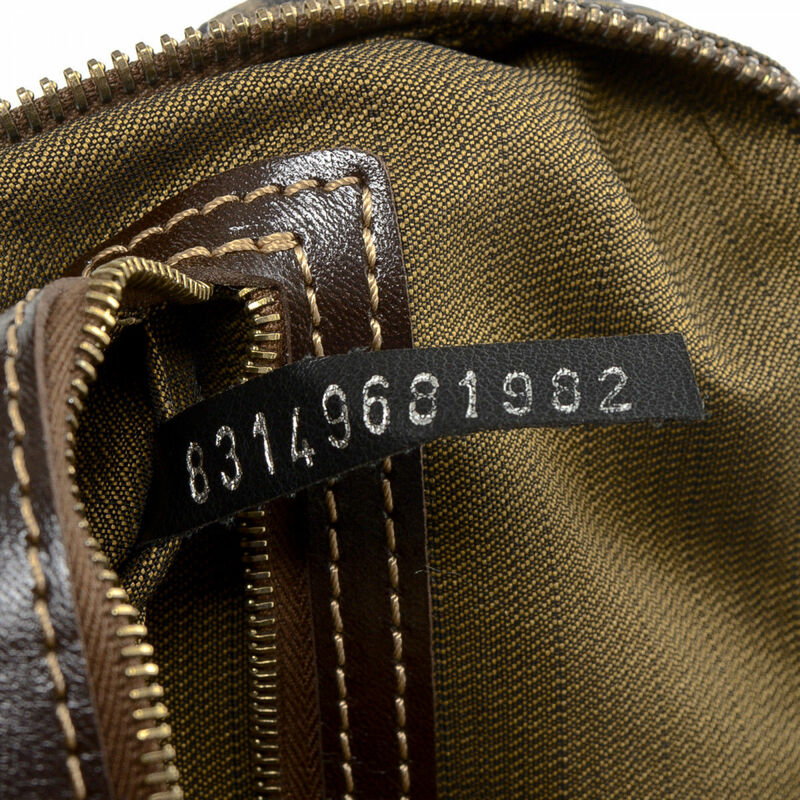 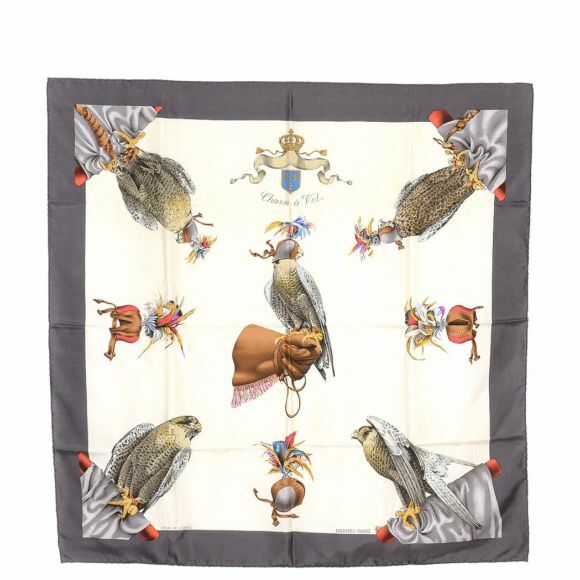 Due to the vintage nature of this product, there are stain and scratches at the bottom leather trim. Description The authenticity of this vintage Fendi handbag is guaranteed by LXRandCo. 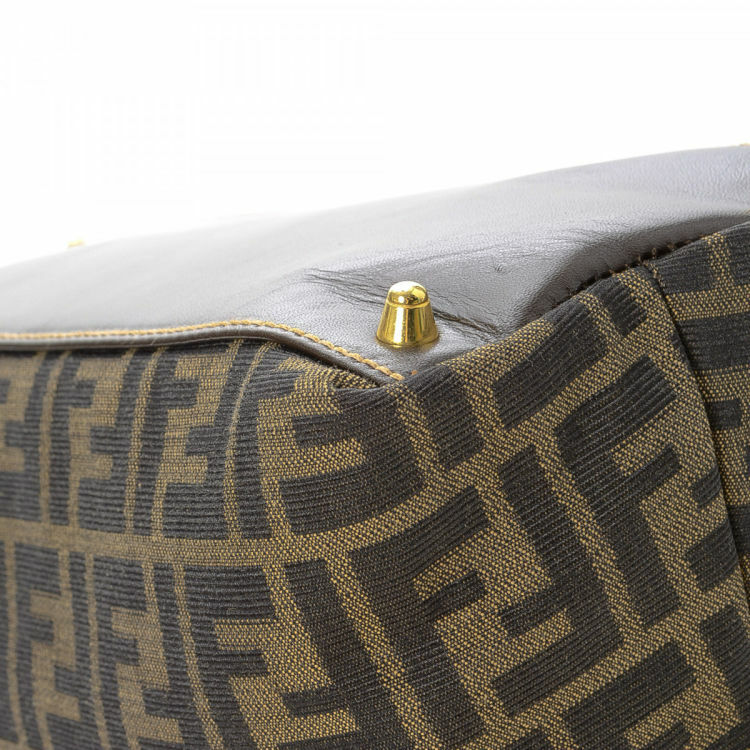 This practical purse was crafted in zucca canvas in brown. Due to the vintage nature of this product, there are stain and scratches at the bottom leather trim.